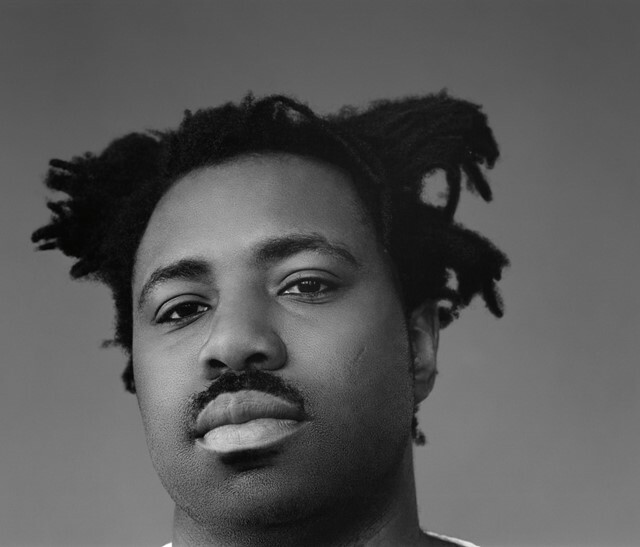 Although Sampha Sisay has collaborated with some of the most forward-thinking names in music, he says that he’ll always be most comfortable “being in my own creative space – playing the piano, producing, or even performing live”. After lending his distinctively raw vocals to albums by Frank Ocean, Solange, and Kanye West in 2016, 2017 saw the softly-spoken singer release a debut album all his own. Process is an intimate and often heartbreaking exploration of Sampha’s anxieties and tragedies in his personal life, written in a trying period immediately before and after his mother’s death. Now finding himself the subject of a visually stunning short film by Lemonade director Kahlil Joseph, it would seem that Sampha has soared to a place of well-deserved recognition within the music industry – but he says there’s still a lot of room for self-discovery. His biggest inhibition is not being able to let go: “In life there are a lot of social conventions, and second guessing yourself,” he says, “even when it comes to making music, worrying about the judgment of others.” He may be still hurtling through that journey of self-discovery, but nobody is second-guessing his seismic talent.